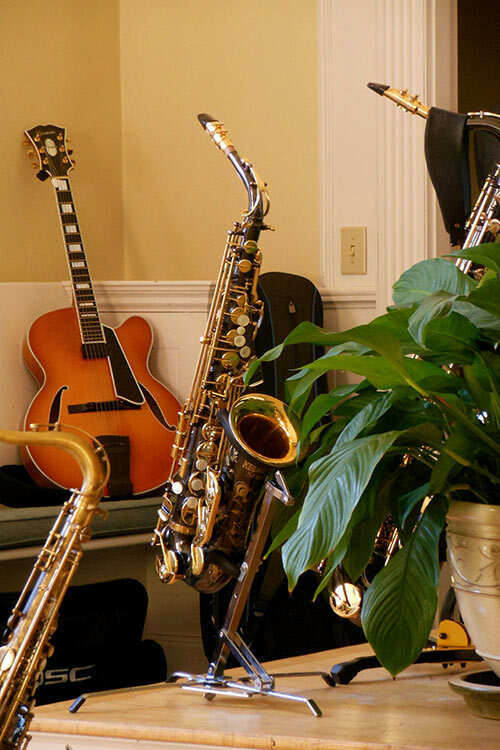 A limited amount of financial support may be available to individuals who are unable to attend Interplay Jazz & Arts without financial assistance, and who request tuition reduction in online or in writing by May 15, 2018. Financial support to attend Interplay’s workshops is based on need and merit. All recipients should plan on paying the $300 application fee. After evaluating all requests, the Interplay development committee will make a decision about how much financial support we can give to each student by May 20, 2018. You will receive notification on or before May 25, 2018. We will do our best to make it possible for each interested student requesting support to attend Interplay Jazz & Arts. You must register for a workshop and pay a $300 deposit BEFORE applying for financial aid. Register here. Yes, I have registered and paid my $300 application fee. Yes, help with Interplay Jazz operations by helping setting up for concerts, moving equipment, or handing out programs at events. Yes, I will send a letter about my experience by July 7, 2017 detailing my experience at Interplay 2017 and how the experience benefited me and how the financial aid made this possible. "It was one of the most meaningful experiences of my musical life, a Shangri-La all its own!" "I found the entire experience deeper and fuller than I had ever imagined." "It was an inspiring week filled with human connection, music making, and self-reflection." "With each passing master class, session or performance, I felt validated, appreciated…seen. It was very healing for me." "Interplay opened me up to the full potential of my own creativity and expression." "Interplay’s inclusive, welcoming, holistic community approach to jazz was a privilege to be a part of. " © 2019 Interplay Jazz & Arts.